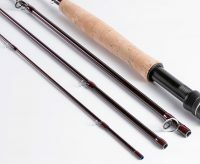 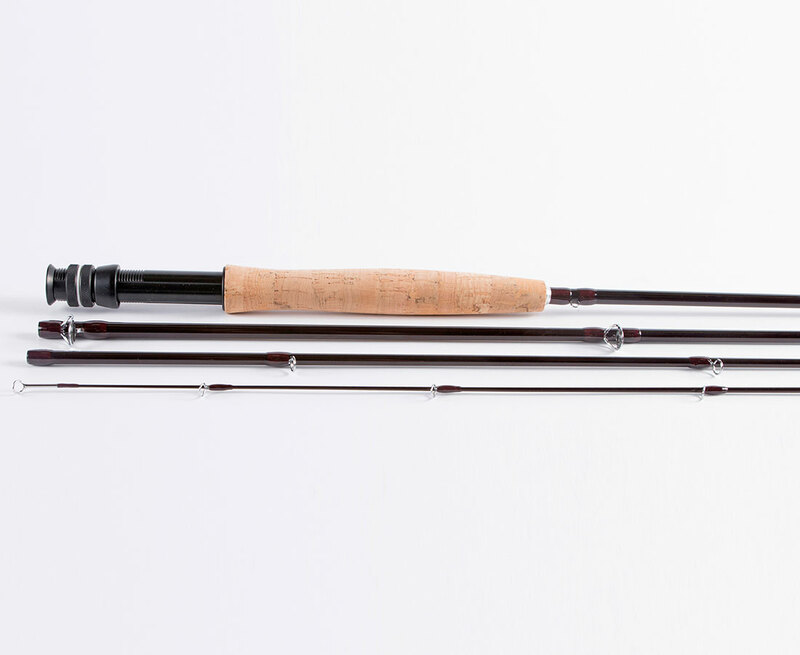 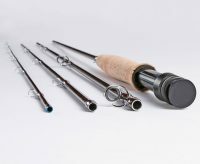 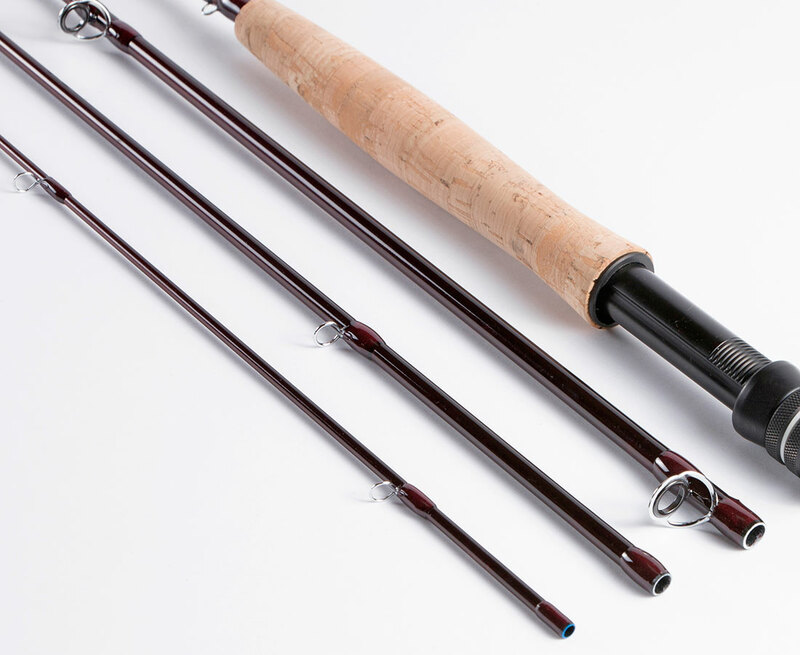 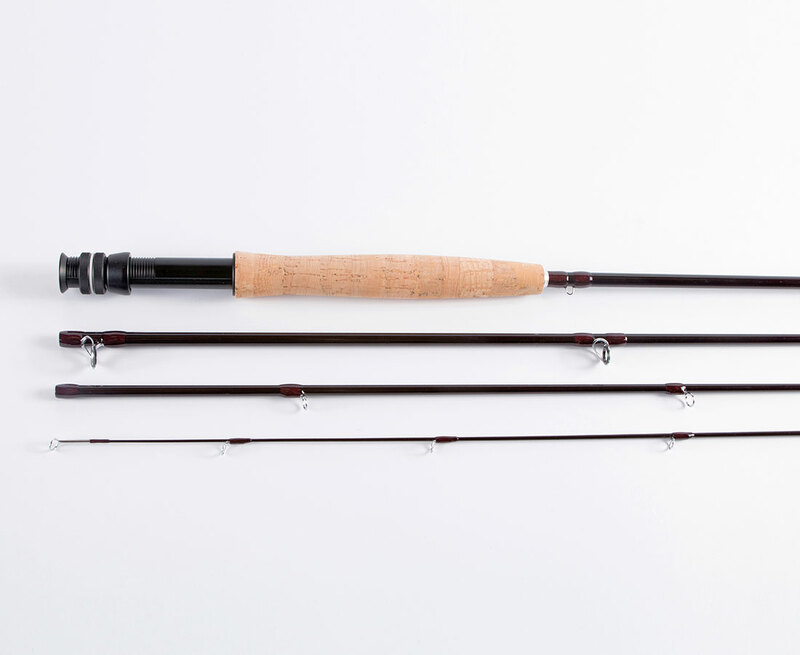 The BFC Discovery HPS Fly rods were designed for outstanding performance and value. 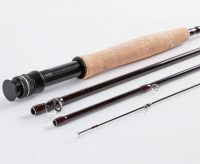 Whether you’re looking for a nice trout fly rod – there is a Discovery HPS Fly rod for the challenge. 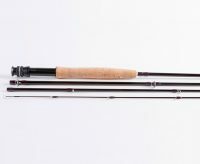 The hand-crafted medium-fast action fly rods look and feel much more like rods at two times the cost but at a value that won’t break the wallet. 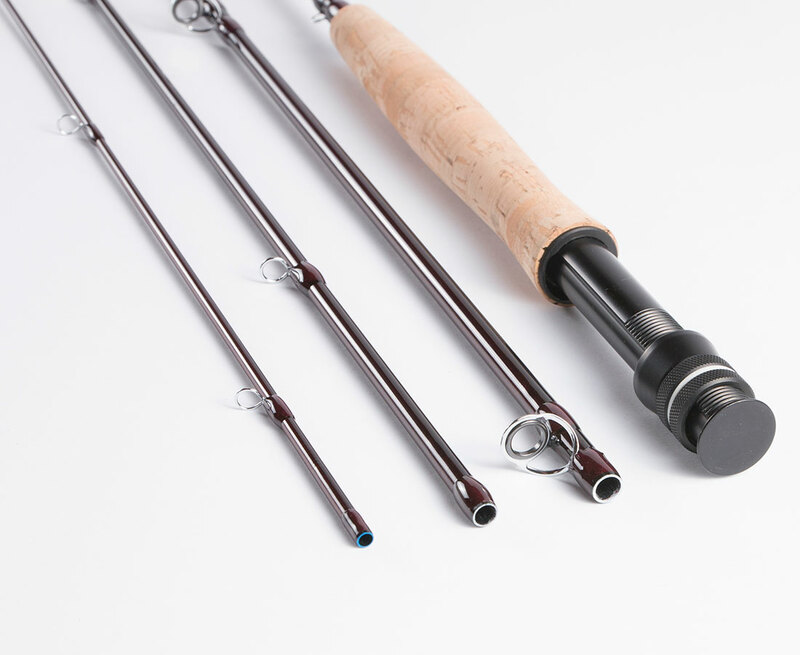 Discovery HPS rods are light in the hand and the quick dampening actions allow for great line control. 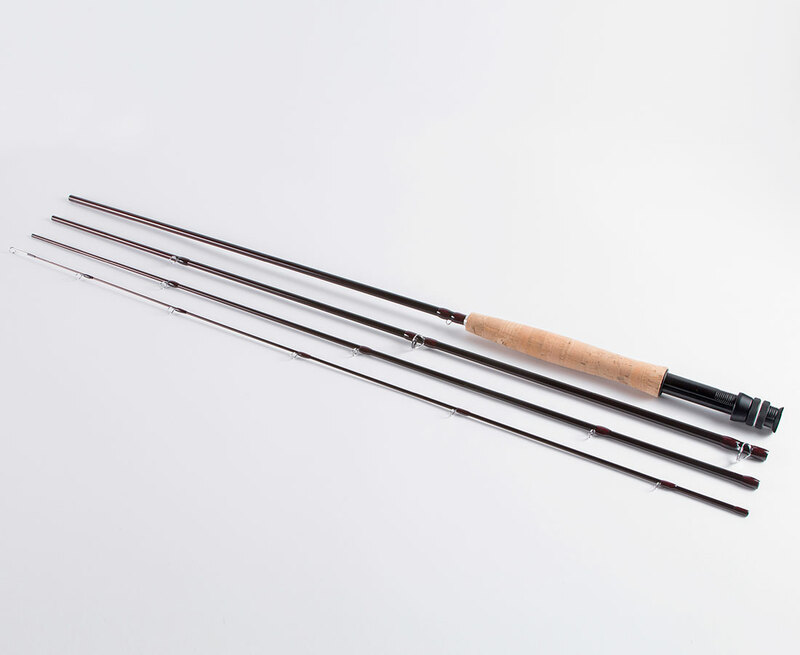 Powerful enough to reach out and throw a long line when needed, but also soft enough in the tip to reduce break offs with fine tippets. 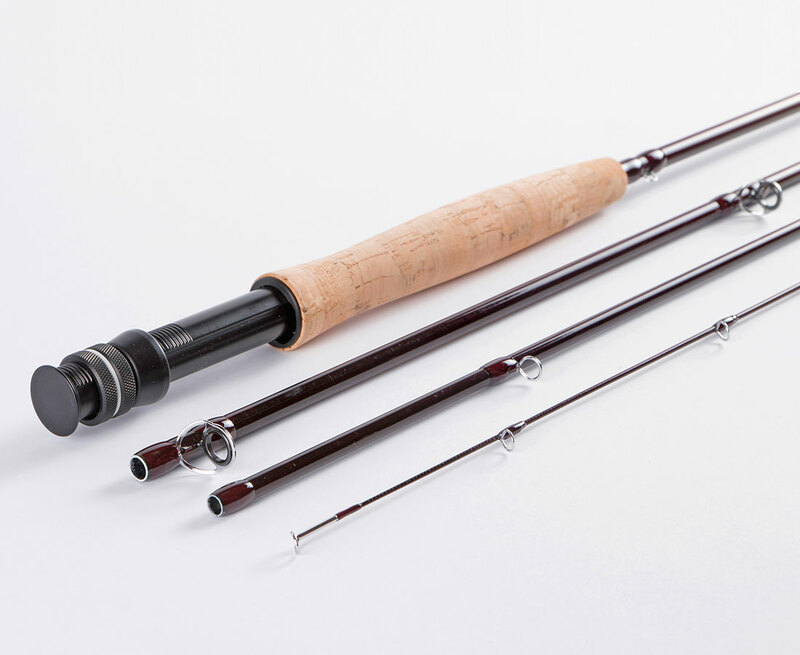 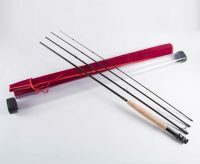 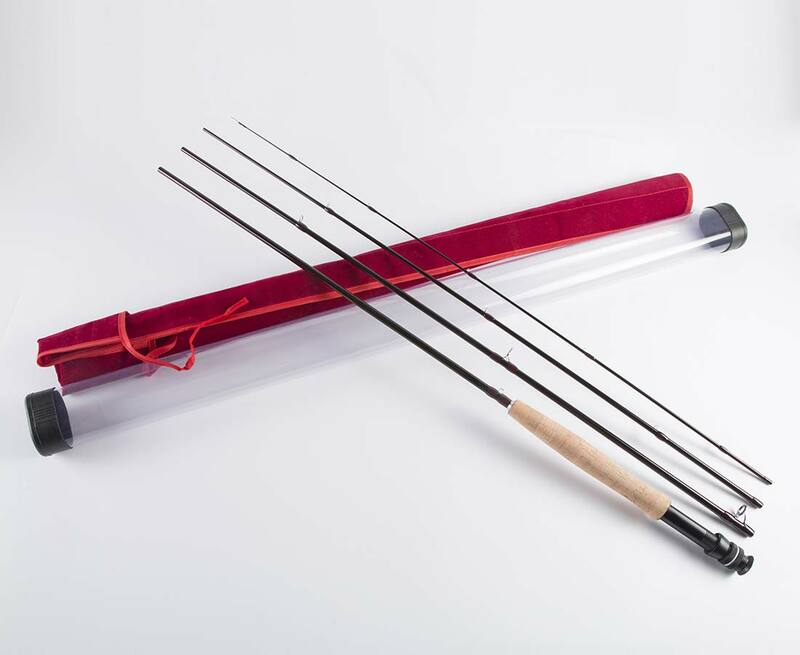 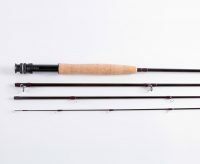 The action of our fly rods is progressive, medium-fast, which is done on purpose in order to stand out from the mass produced fast action fly rods and keep the pleasure of casting. 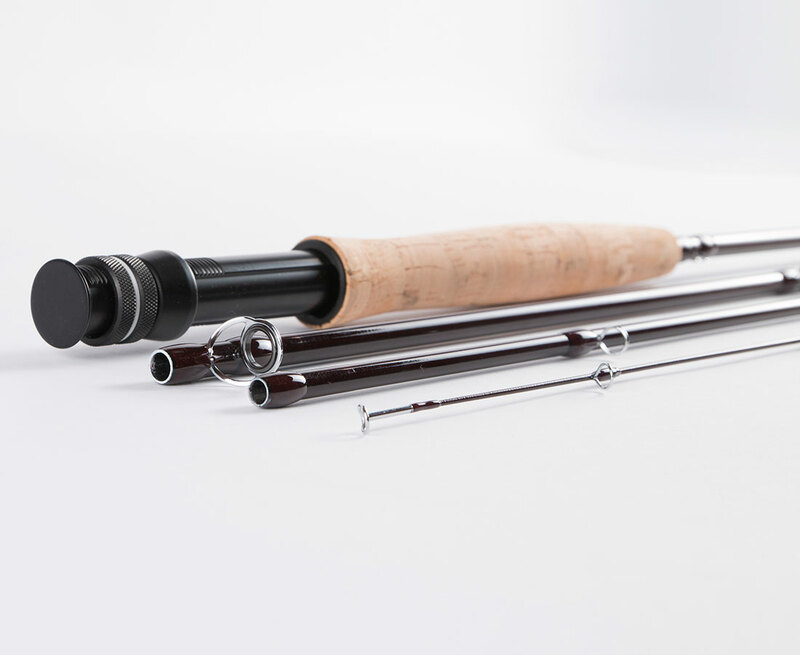 Our understanding is that medium fast fly rods allow the use of finer tippets, smaller flies, more precise presentation, and overall, a richer fly fishing experience.